Features: Your wires will never get tangled anymore. The wire fully retracts into the case, 1.1 metre cable with 3.5 mm jack suitable for your mobile phones like iPhone, Mp3/Mp4 and other devices. Includes 3 white silicon covers (large, medium and small), 1 year replacement warranty on faulty manufacture.. Certification: CE, RoHS. Product Colour: White. Product Size: 90 x 30 x 10 mm. Print Area: 26 mm (dia). Print Process: Pad print, 4CP Direct Digital. Delivery: 1-2 weeks (stock) from art approval. Standard Packaging: White box. Packing Details: 400 pcs per carton, 11 Kgs, 35x47x25 cms. Features: Extendable, lightweight and cable enabled selfie stick with new large rear branding area. Simply plug the cable into your device to activate the button for taking that panoramic selfie or video. Place your device in the secure cradle, extend the pole to the desired length and press the button, The adjustable holder is suitable for all smartphones to the size of the Samsung Note 3.. Certification: CE, FCC, RoHS. Product Colour: Black, Blue, Red, White. Product Size: 107 cm. Print Area: 30 x 25 mm. Print Process: Pad print. Delivery: 2-4 weeks (indent) from art approval. Standard Packaging: White board box. Packing Details: 50 pcs per carton, 11.5 Kgs, 37x33x39 cms. 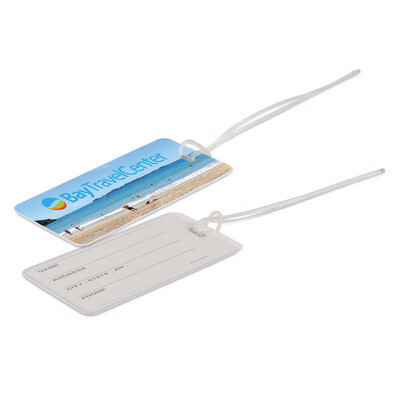 Features: Providing protection from the accidental reading or theft of personal information found on your “contactless” credit, debit, ID or travel (RFID) cards. 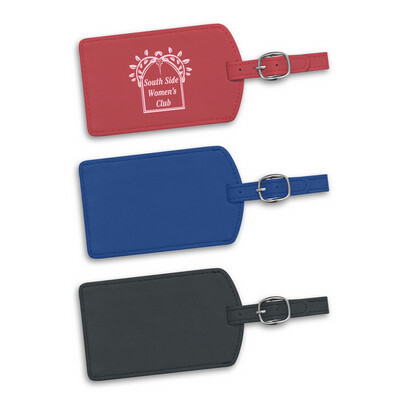 Simply place your cards inside the laminated paper sleeve before placing them securely into your wallet or purse. 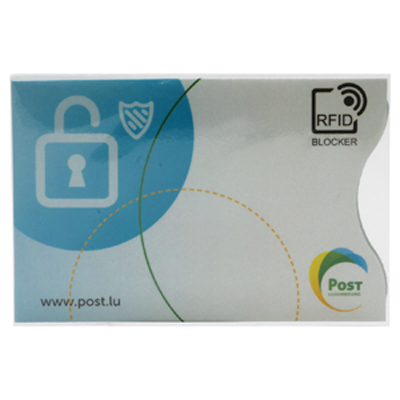 Material Paper with anti RFID / NFC laminated layer.. Product Colour: Fully Customised. Product Size: 86 x 56 x 0.9 mm. Print Area: 86 x 56 mm. Print Process: 4CP Direct Digital (2 sides). Delivery: 3-4 weeks (indent) from art approval. Standard Packaging: Poly bag. Packaging Option: 4CP Direct Digital. Packing Details: 100 pcs per carton, 0.8 Kgs, 16x16x9 cms. 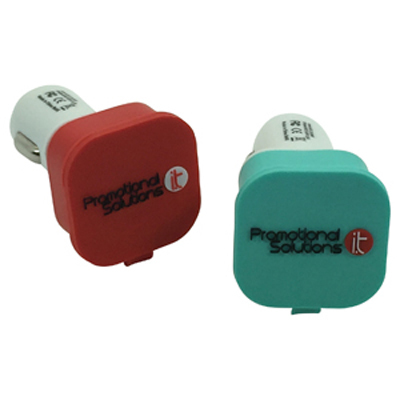 Features: Compact and lightweight this Micro USB charger facilitates the transfer of battery power from one mobile device to another while also supporting “On The Go” technology. Micro USB to Micro USB and IOS connectivity for iPhone 6. 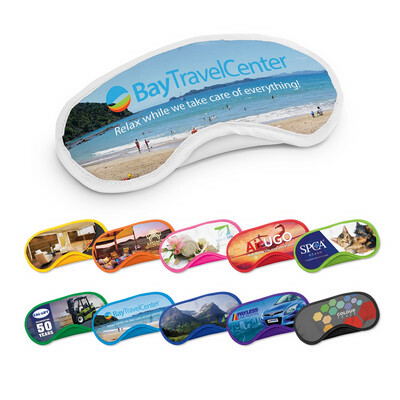 Suitable for smart phones and tablets. Please Note: this device will not charge iPhone to iPhone.. Certification: CE, FCC. Product Colour: Blue, Pink. Product Size: 53 x 20 x 12 mm. Print Area: 32 x 10 mm. Print Process: Pad print. Delivery: 2-4 weeks (indent) from art approval. Standard Packaging: Crystal Case. Packing Details: 200 pcs per carton, 17 Kgs, 36x25x26 cms. Features: The Trace It Watch is a Bluetooth module you can wear around wrist, like a watch. This way you can locate your kids or even your partner in a crowded place. Compatible with a free app for your smartphone or tablet. (iOS and Android). The item has 6 functions 1)Track and trace the location of the module 2) Remote shutter for your camera 3) Anti loss alarm, when the module goes out of range, 4) Phone finder, press the button on the module to find phone, 5) Lost Location 6) UV indicator. Material: ABS Plastics, Silicone. Certification: CE, FCC, RoHS, BQB. 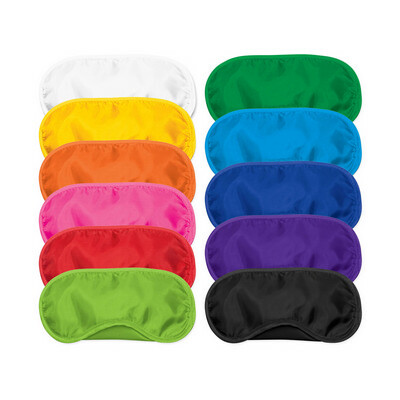 Product Colour: Blue, Grey, Lime Green, Orange, Red, White. Product Size: 220 x 18 x 12 mm. Print Area: 35 x 12 mm. Print Process: Pad Print . Delivery: 2-4 weeks (indent) from art approval. Standard Packaging: PSL Design Box. Packing Details: 250 pcs per carton, 10 Kgs, 45x42x27 cms. 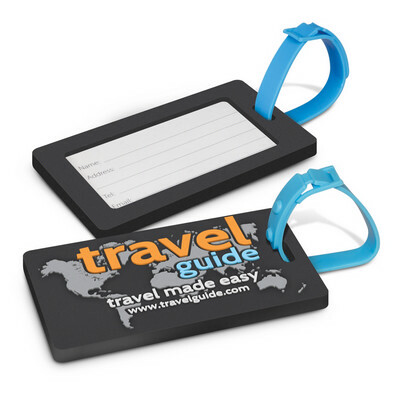 Features: The Trace It Coin is a Bluetooth module you can insert into your wallet, pose or luggage. This way you can locate your kids or even your partner in a crowded place. Compatible with a free app for your smartphone or tablet. (iOS and Android). 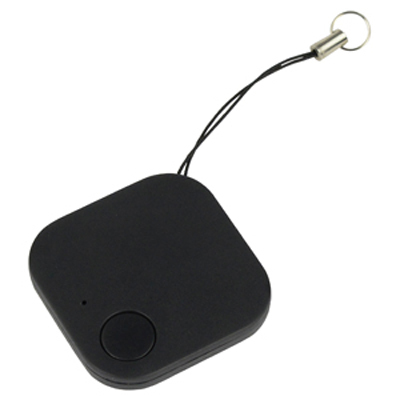 The item has 6 functions 1) Track and trace the location of the module 2) Remote shutter for your camera 3) Anti loss alarm, when the module goes out of range, 4) Phone finder, press the button on the module to find phone, 5) Lost Location. Material ABS Plastics, Silicone. Certification: CE, FCC, RoHS, BQB. 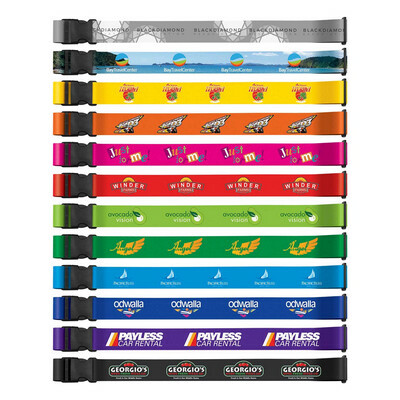 Product Colour: Blue, Grey, Lime Green, Orange, Red, White. Product Size: 34 x 34 x 8 mm. Print Area: 35 x 12 mm. Print Process: Pad Print . Delivery: 2-4 weeks (indent) from art approval. Standard Packaging: PSL Design Box. Packing Details: 250 pcs per carton, 9 Kgs, 45x43x27 cms. 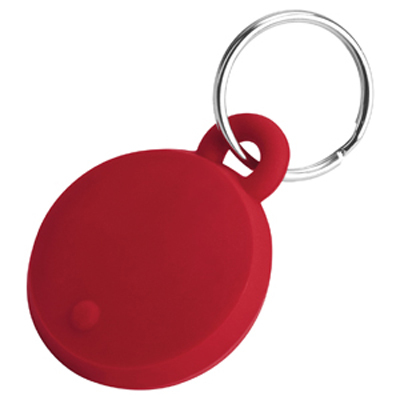 Features: The Trace It Keychain is a Bluetooth module you can hang to your keys, phone, dog. This way you can locate your kids or even your partner in a crowded place. Compatible with a free app for your smartphone or tablet. (iOS and Android). The item has 6 functions 1) track and find- track the location of the module 2) Remote shutter for your camera 3) anti loss alarm, when the module goes out of range, 4) Phone finder, press the button on the module to find phone, 5) Lost Location. Material: ABS Plastics, Silicone. Certification: CE, FCC, RoHS, BQB. 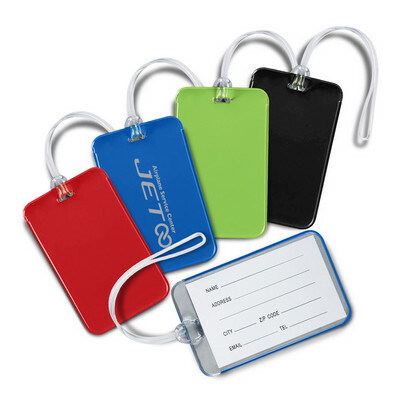 Product Colour: Blue, Grey, Lime Green, Orange, Red, White. Product Size: 37 x 37 x 10 mm. Print Area: 35 x 12 mm. Print Process: Pad Print . Delivery: 2-4 weeks (indent) from art approval. Standard Packaging: PSL Design Box. Packing Details: 100 pcs per carton, 3 Kgs, 46x29x19 cms. Features: Protect but still use your iPhone 6s / 6Plus when you are near the water. The H2O bag will keep your device safe in the splash zone or rain. Not suitable for use inside the water.. Certification: CE. Product Colour: Black. Product Size: 205 x 110 x 15 mm, 78 x 148 mm (window). Print Area: 60 x 8 mm. Print Process: Pad print. Delivery: 2-4 weeks (indent) from art approval. Standard Packaging: Poly bag. Packing Details: 400 pcs per carton, 17 Kgs, 57x35x30 cms. 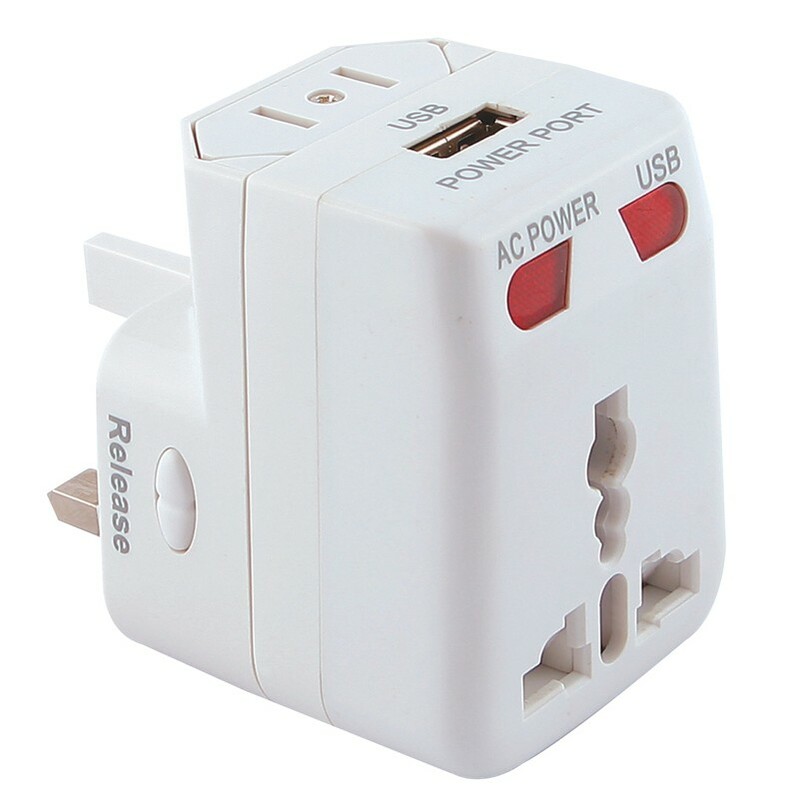 Features: Black box is a world travel adaptor with dual USB output ports to charge 2 devices at the same time. 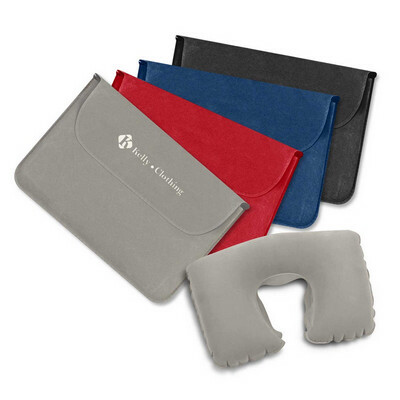 Easy to carry along, it is the best travel partner your could wish for! Available with 1 or 2.1A output capacities. Material: Stainless Steel, Silicone. Certification: CE, FCC, RoHS. Product Colour: Black. Product Size: 63 x 58 x 51 mm . Print Area: 40 x 10 mm (front), 30 x 30 mm (side). Print Process: Pad print. Delivery: 2-4 weeks (indent) from art approval. Standard Packaging: White Box. Packing Details: 100 pcs per carton, 15 Kgs, 32x30x30 cms. 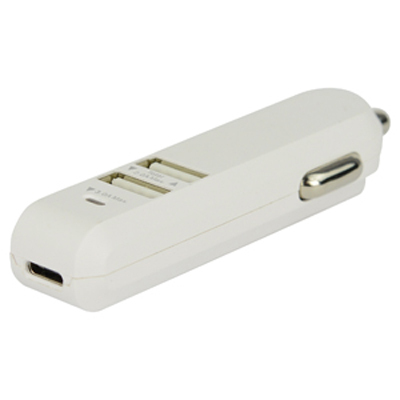 Features: Dual output car charger with custom moulded cover. Input Voltage: 12V, Dual USB Output: 5V /1.5A and 2.1A, Suitable for most smartphones, tablets, cameras and other devices. Material: ABS, PVC. Certification: CE, FCC, RoHS. Product Colour: Black, Blue, Green, Pink, White, Yellow, Custom Base Colour 500 MOQ. Product Size: 65 x 34 x 34 mm (square) or 65 x 34 mm (round). Print Area: 30 x 30 mm (square), 30 mm (dia.) (round). Print Process: Moulded, Pad Print. Delivery: 4-5 weeks (indent) from art approval. Standard Packaging: Poly Bag. Packing Details: 100 pcs per carton, 3 Kgs, 37x25x19 cms. 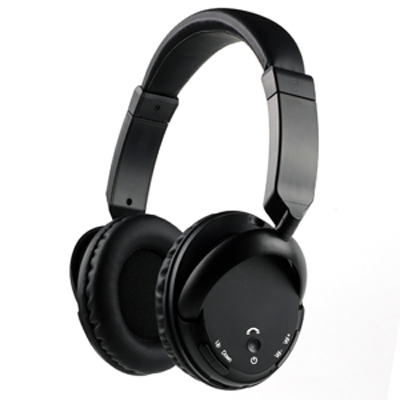 Features: High fidelity with comfort fit Bluetooth V3.0 headphone. Wireless 10 metre connection to your smartphone, tablet or computer. The built-in microphone offers a hands free calling option. 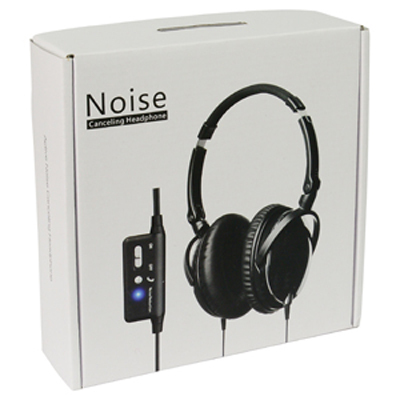 Includes; headset, USB charge cable, auxiliary cable and user manual. Material: ABS, foam . Certification: CE, FCC. Product Colour: Black, Blue, Grey. Product Size: 190 x 165 x 75 mm. 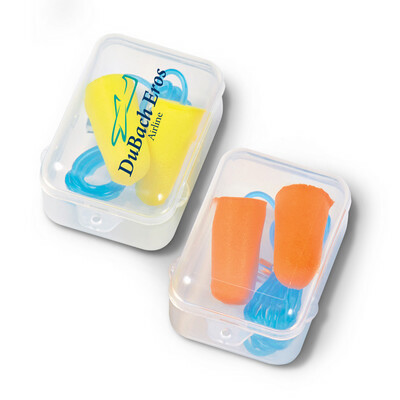 Print Area: 36 x 50 mm (Left ear pad) 36 x 32 mm (Right ear pad). Print Process: Pad Print. Delivery: 3-4 weeks (indent) from art approval. Standard Packaging: White box. Packing Details: 20 pcs per carton, 7 Kgs, 54x44x24 cms. Features: Active Noise Cancelling headphones with high precision ANC noise circuitry to effectively cut off 85% of background noise. Features include foldable design to minimise space, high quality 40mm diameter speaker, rechargeable lithium ion battery, dual mode noise reduction, soft and comfortable ear pads. 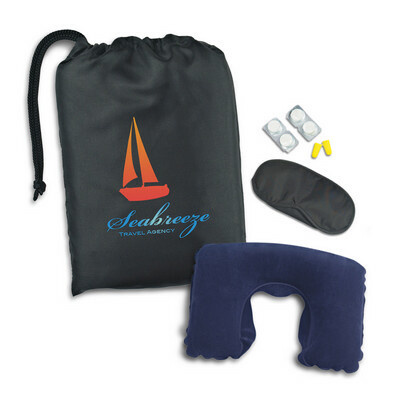 Includes; headset, USB charge cable, 2 aircraft adaptors, carry pouch and user manual. Material: ABS, foam . Certification: CE, FCC, SDS, UN38.3. Product Colour: Black. Product Size: 130 x 110 x 70 mm (folded). 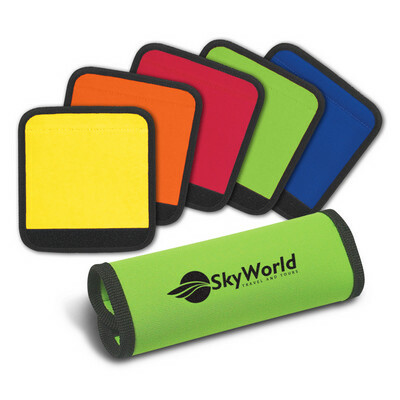 Print Area: 40 x 12 mm (switch), 25 x 25 mm (earpads), 30 x 5 mm (head band). Print Process: Pad Print. Delivery: 3-4 weeks (indent) from art approval. Standard Packaging: Coloured Gift Box. Packing Details: 20 pcs per carton, 9 Kgs, 37x31x37 cms. Features: When your Smart Tag is separated from your valuables at a distance of up to 15 metres your Smart Tag and smartphone will emit an audible and visual alert until you come back into range. The “FindMe” allows you to search for your misplaced item while the “Selfie Remote” let you take pictures or triggering your voice recorder. The “Map Pin-Drop” function allows you to drop a pin on your GPS map, pinpointing where you were last connected to you valuables. (GPS and WiFi dependent). 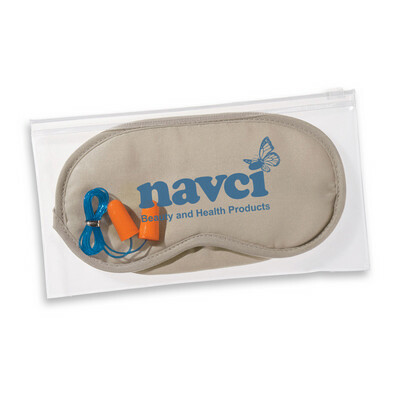 Includes user manual, mini lanyard and battery.. Certification: CE, FCC, RoHS, UN38.3, MSDS. Product Colour: Black, Green, Pink, White, Customised Colour - 5K pc MOQ. Product Size: 38 x 38 x 7 mm. Print Area: 25 x 16 mm, 12 x 10 mm (front), 25 x 25 mm (rear). Print Process: Pad Print, 4CP Direct Digital. Delivery: 2-3 weeks (indent) from art approval. Standard Packaging: White Box. Packing Details: 100 pcs per carton, 3 Kgs, 22x30x10 cms. Features: Smart Car Charger with 2 USB and Type-C output. Smart ports offer over voltage, overcorrect and short circuit protection. Input Voltage: 12-24 V DC, Output: 5V DC/5.0A maximum. 2 x USB ports each with 2.4A maximum output, Type-C port with 3A maximum output. Suitable for smartphones, tablets, cameras and any other 5V DC powered device. Material: PC. Certification: CE, FCC. Product Colour: Black, White. Product Size: 84 x 19 x 15 mm. Print Area: 35 x 11 mm (front), 11 x 11 mm (rear). Print Process: Pad Print, 4CP Direct Digital. Delivery: 3-4 weeks (indent) from art approval. Standard Packaging: White Box. Packing Details: 250 pcs per carton, 7.5 Kgs, 43x21x9 cms.